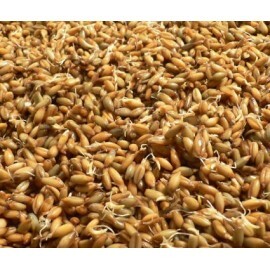 Malts There are 28 products. 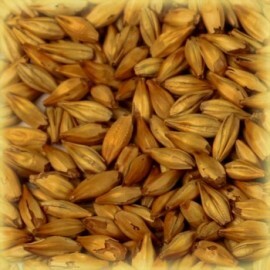 Barley malt "Pilsener" - universal use for light and dark beers. 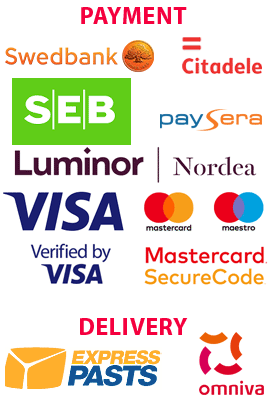 Pure natural product without any additives, dyes and improvers. 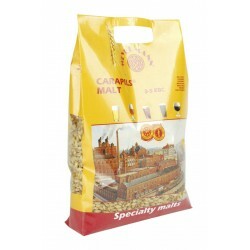 Characterized by high quality, stable performance. 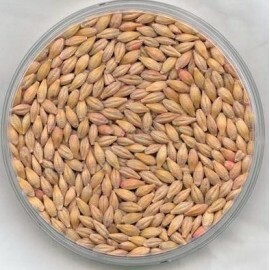 It is used in brewing, alcohol production, bread making. 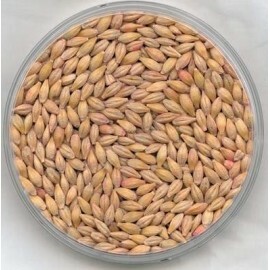 Natural light high-quality fragrant wheat malt (especially seedlings removed). 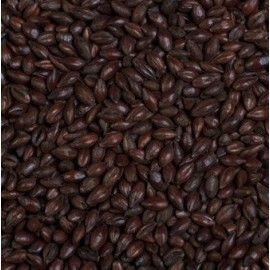 It is used in brewing and manufacturing of alcoholic beverages, such as whiskey. 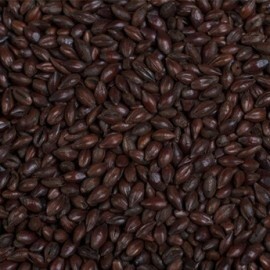 It is also used in cooking and baking. 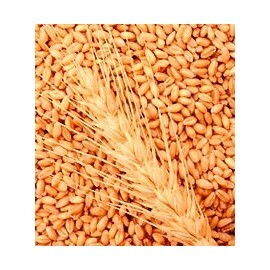 Barley malt "Black", 1 kg, made from selected barley, observing quality standards - a pure natural product without any additives, dyes and improvers. 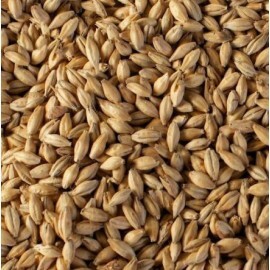 Rye malt Weyermann 4-10 EBC 5 kg Gives a typical rye aroma to your beer. Can even be used as a base malt.